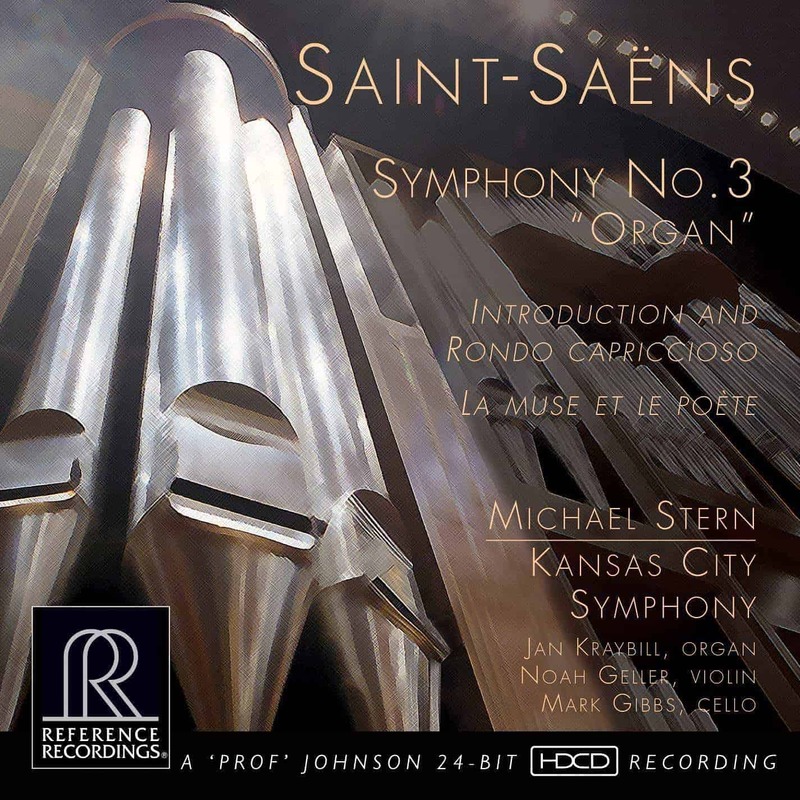 A Magnificent New Symphonic Recording! 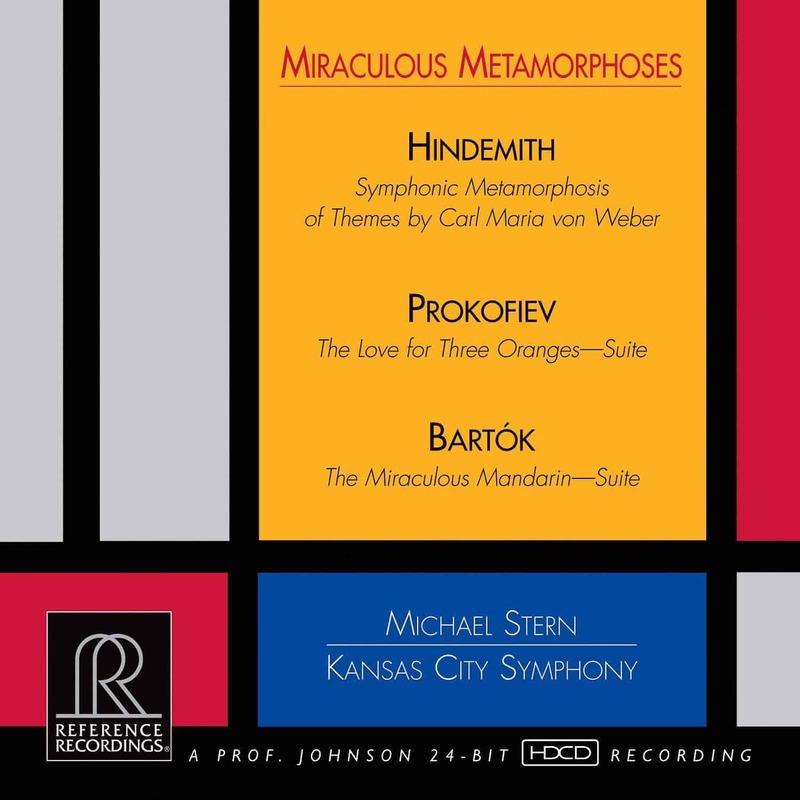 A new symphonic tour-de-force from the Kansas City Symphony! 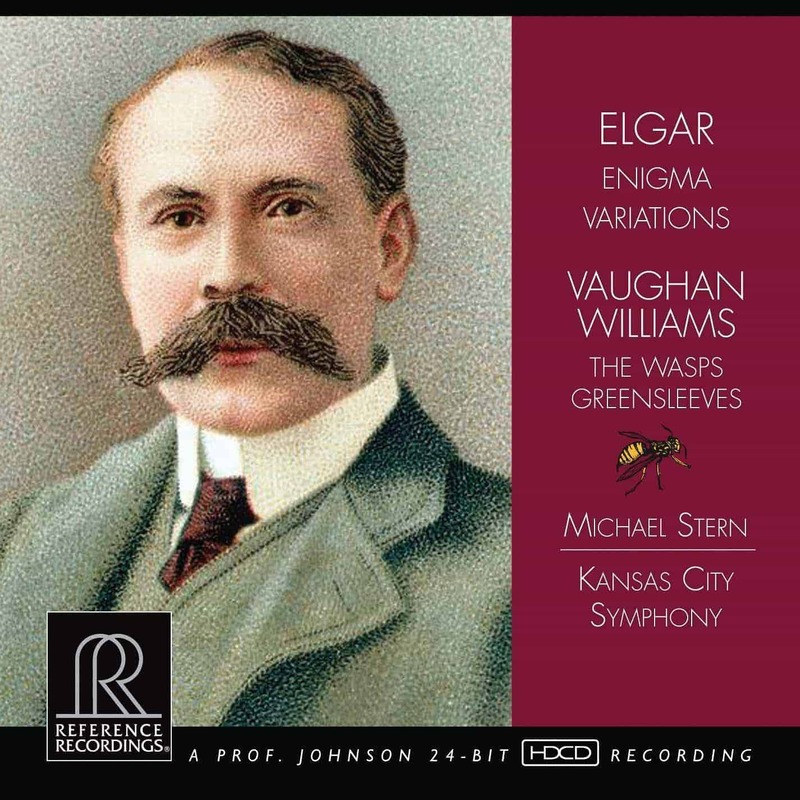 This colorful, beloved English music has been captured in brilliant HDCD sound by GRAMMY®-winning engineer Keith O. Johnson. 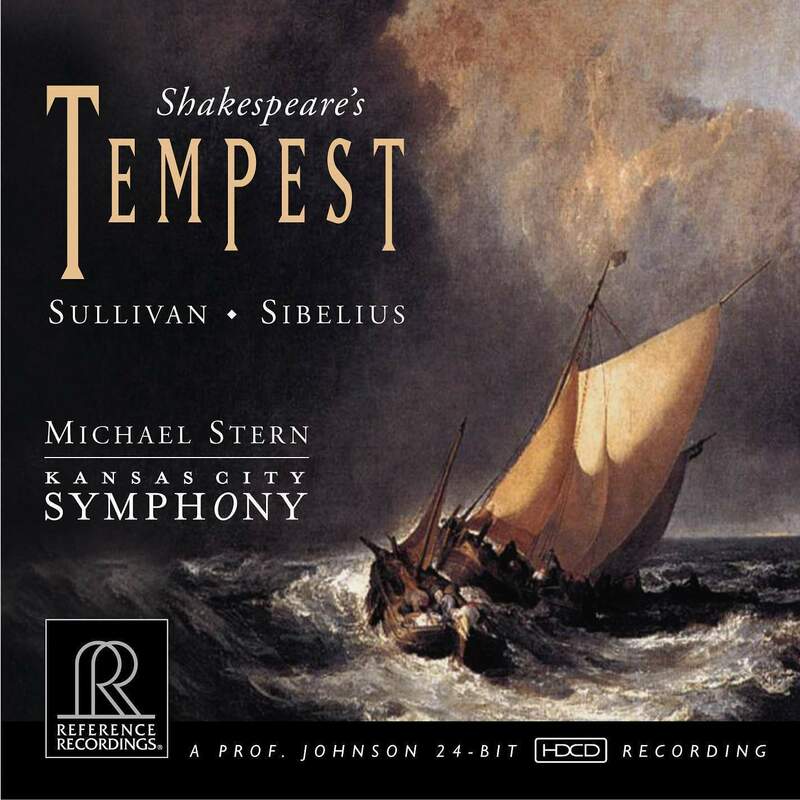 The Kansas City Symphony garnered tremendous critical acclaim for their first project on Reference Recordings, incidental music for The Tempest by Sullivan and Sibelius (Shakespeare’s Tempest, RR-115). Their second release on RR, Britten’s Orchestra, received a GRAMMY for Best Surround Sound for both the engineer and producer, as well as rave reviews everywhere! (Britten’s Orchestra, RR-120 is now unfortunately out of print). We are thrilled to work again with Conductor Michael Stern, the son of famed violinist Isaac Stern. 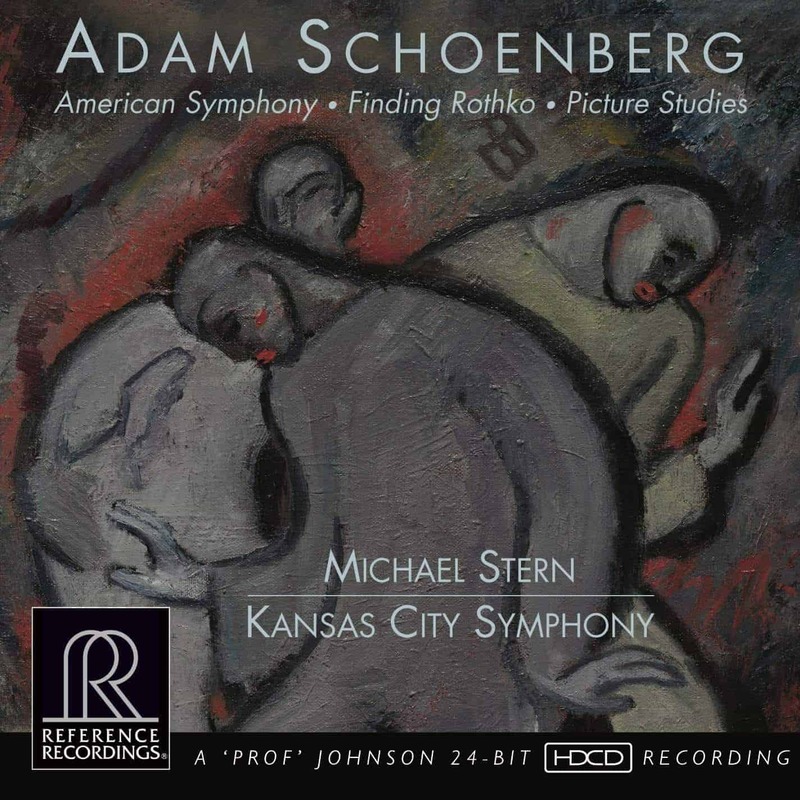 Now in his eighth season as music director, the Kansas City Symphony has been much praised for its remarkable artistic growth and development since his tenure began. He is also the founder of the Iris Chamber Orchestra in Memphis, Tennessee, and in addition to RR, has recorded for Sony, Hyperion, Denon, Arabesque and Naxos. Producer David Frost has won Grammy awards in 2005, 2009 and 2011 for Classical Producer of the Year. He has produced a large roster of stars and Grammy-winning titles. We are most honored to work with him again on this project.